The mare Annatou Z has an excellent pedigree with both sire (Artos Z) and her dam (Rinnetou Z) starting twice in the World Cup Finals. By combining Artos Z and Rinnetou Z the success combination Ramiro Z-Almé Z was created and the great progenitor Goldfisch II was doubled. In addition, Artos Z brings in the valuable Libelle line. 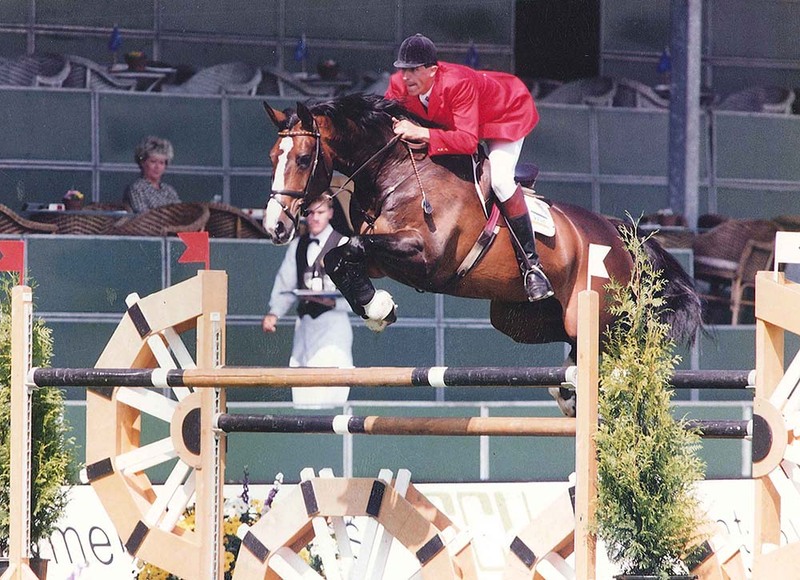 Annatou Z herself is a breeding product of Studfarm Zangersheide out of the celebrated Fairness line which is one of the best quality families in Hanoverian showjumping horse breeding. 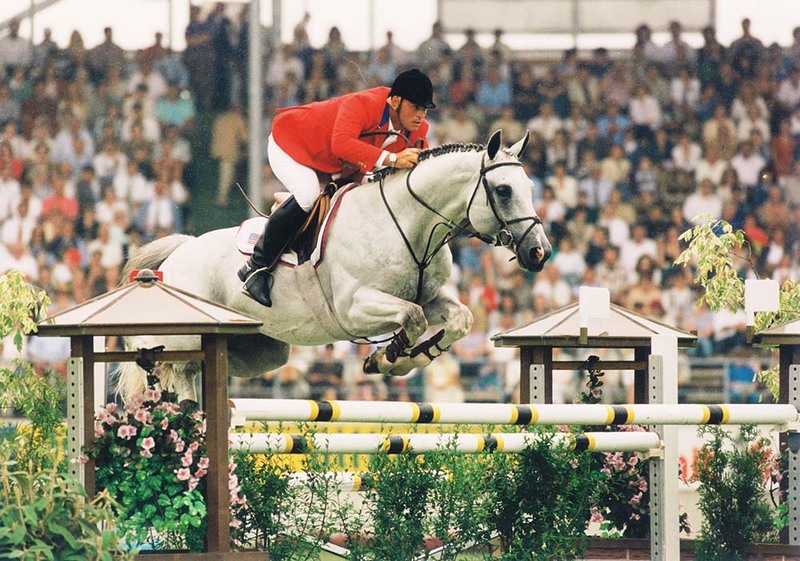 This mare’s line also produced the World Cup horses Apricot D (Hugo Simon), Amaretto I (Hugo Simon), Zalza (Nick Skelton), Cornelis Z (Thomas Ehrnrooth) and All Star (Denis Lynch). Breeder: Stoeterij Zangersheide, Lanaken.